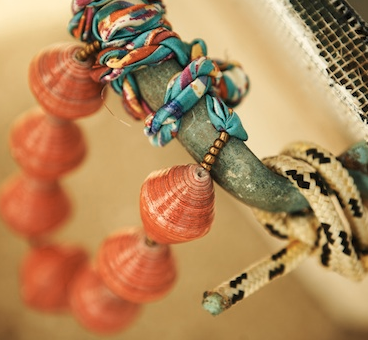 This necklace is one of my favorites from 31 Bits and is made from paper beads and Ugandan fabric. Be sure to read the story! Photo from 31 Bits website. Being able to explore a few places in the world mostly during my college days really opened my eyes to new cultures and the beauty of hand-made things. I have various little baubles from places around the world like China, Morocco and Belize. Each one I treasure because of the experiences associated with it. One of my most treasured pieces is a necklace from a girl named Nadia in Morocco. She gave it to me off her neck so I would always remember her and the friendship we formed during my two weeks there. There is nothing better than having something from a period of time in which your destination was exotic and unforgettable. Women for Women International is a wonderful organization that helps women in wore-torn countries get back on their feet by spreading a little beauty in the world through handmade wares. I believe it is our duty as Americans to support our fellow sisters around the world so that they can grow and prosper and make their countries one step closer to being economically better. Today is International Women's Day and I challenge you to make a small (or large!) purchase or donation. You can have a little bauble of beauty from someone who strives to see beauty in everyday life. Your life and theirs will be significantly richer for doing so. I chose some of my favorite items from the Women for Women Working partners listed on the Women for Women site. 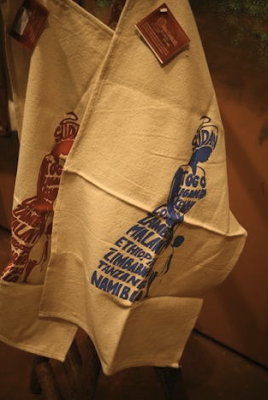 This Mother Africa tea towel was handmade in Egypt and is sold through Global Handicrafts, a Women for Women Working sponsor. 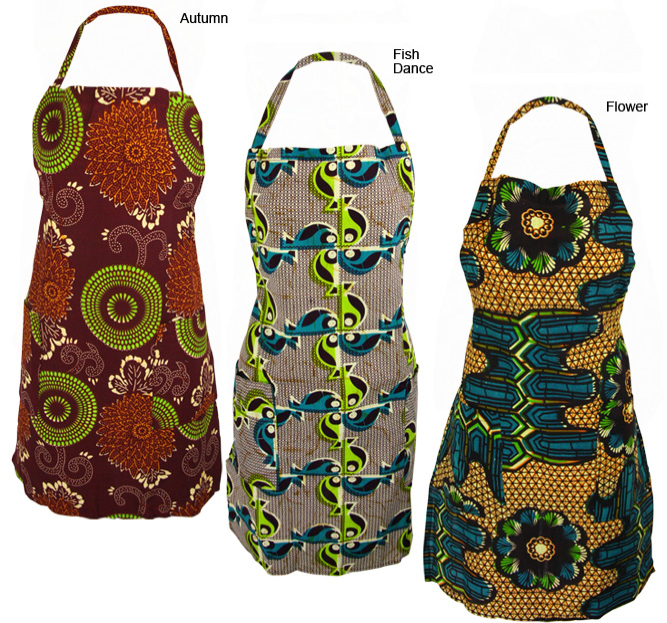 I love these waxcloth aprons from Uganda via Global Girlfriend, another Women for Women Working sponsor and great website for stylish accessories made around the world. 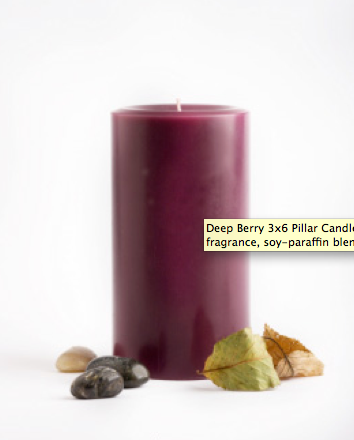 This Prosperity candle can do so much more than add ambiance to a room. The candles are made by Iraqi women and "symbolizes the dreams of women who are rebuilding their world." Your candle comes with the name of the Iraqi woman who made your candle as well as information on how to connect with her. I'm a huge fan of Kate Spade although now I love it more because of her efforts to support Women for Women as well. 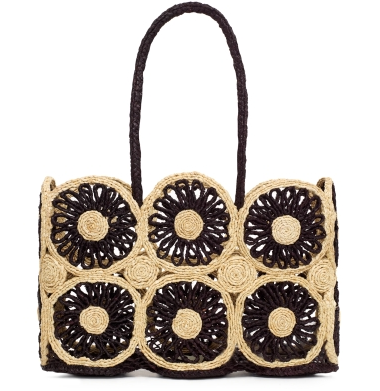 This bag was beautifully crafted (along with jewelry) in Rwanda. 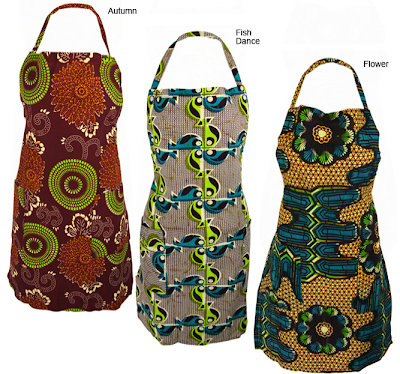 These items will brighten your day and days to come for the women who made them. Each photo courtesy of their respective websites.